If you’re part of an accelerator or startup, the SEC just granted you a new way to approach funding in 2014: the right to solicit a broader range of investors. I wouldn’t jump the gun on this opportunity too quickly, though — there’s a bit of fine print to read first. For one thing, the new, relaxed rules on “general solicitation” are subject to change. In response to the JOBS Act, the SEC is now allowing startups to advertise their stock to investors. Many people believe this gives companies free rein to go after money — an assumption fueled by crowdfunding platforms like Kickstarter and Indiegogo. In reality, you and your legal team have to take more precautions to ensure the buyers are accredited, which essentially means that they’re financially capable and know what they’re doing. If you don’t know a buyer, you must do the appropriate research to confirm the investor is accredited. Besides researching the legality of an investor, startups and accelerators also have to work on their marketing strategies. To fully enjoy this new opportunity, founders must know how to attract the right investors and then reel them in with the right pitch. Here are three marketing tactics to help you find the right investors. Leverage the power of social networks. LinkedIn is a great place to start looking for potential investors. Try posting enticing information or even direct messaging some of your connections. Look into crowdfunding websites. Crowdfunding websites curate and position business concepts to a community of potential investors. If an investor is interested, his contact information is passed on to the startup. Research the crowdfunding sites that fit your industry best. Utilize community events. Community and public events are excellent ways to solicit interest in an exciting business opportunity. By getting exposure at contests, trade events, and other public displays, you can generate investor curiosity. Once you’ve garnered investor interest, the next step is creating the right pitch. Historically, pitch decks were targeted at investors who knew the company well. When marketing to a more general audience, you must work with a different set of assumptions. Not all investors will understand the business, let alone the market opportunity. The pitch has to be broadened, well-supported, and designed to attract the right potential partner. Think of it as fishing: In a small pond with fewer species, you know exactly which type of bait to use. With a huge lake, you’re making an educated guess. To give you more than a shot in the dark, here are some guidelines to craft a successful pitch. Clearly show the potential for return. Investors are interested in how an investment can mature, earn a profit, and get them a nice multiple on exit. Explain how scalable the opportunity is, the size of your market, and how disruptive the product or service will be to this market. Most importantly, clearly explain how you plan to earn revenue. Don’t get caught up in “how it works.” Many entrepreneurs get caught up in the technical details when pitching their business ideas, but investors don’t care nearly as much about how something works as they do about the potential impact it will have on the market. In addition to the guidelines above, the key is giving the investor confidence that you haven’t invented the numbers or the market opportunity. You want to convey that your prospects are very real in a way the investor can understand. These newly relaxed rules don’t give you carte blanche, but by doing your homework, marketing to the right investors, and carefully considering each prospect, they could create a great opportunity for your business. 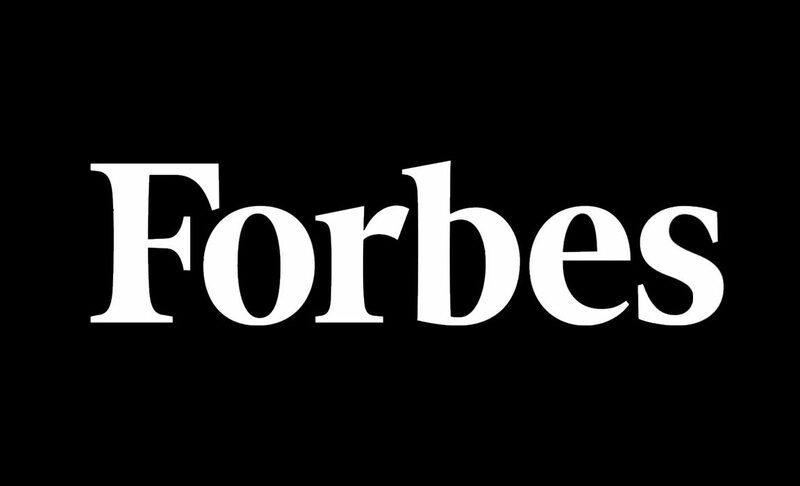 Ruckus President Alex Friedman contributed this article for Forbes. The original story can be found here.